FlowSnap is TENEVIA’s software for carrying out series of surface stream gauging measurements through image analysis. 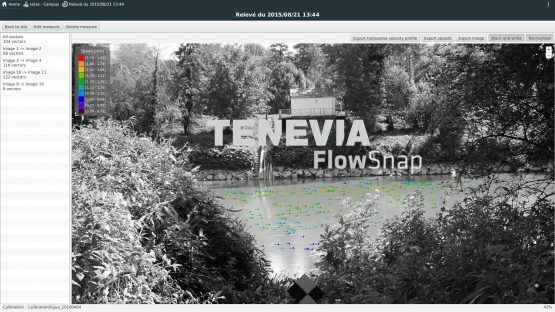 TENEVIA FlowSnap® enables videos or continuous images to be used to measure free surface flow (rivers, streams, wadis, canals, etc.). A contactless (non-intrusive) measuring instrument, FlowSnap is designed to take on-site measurements of surface velocity and discharge quite safely. 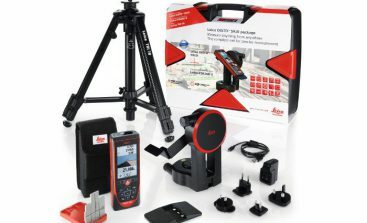 This measurement system can be implemented quite independently and without any prior installation, using a conventional image-taking device (camera, smart phone, etc.) or one recommended by TENEVIA. 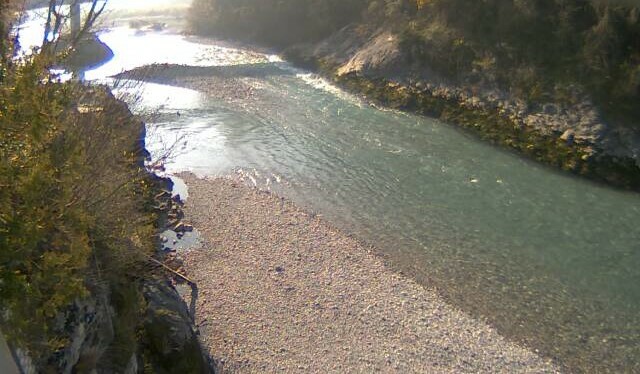 Field hydrometrists, study managers, river technicians, technical departments or volunteer service members, get this new tool to enhance your on-site interventions. 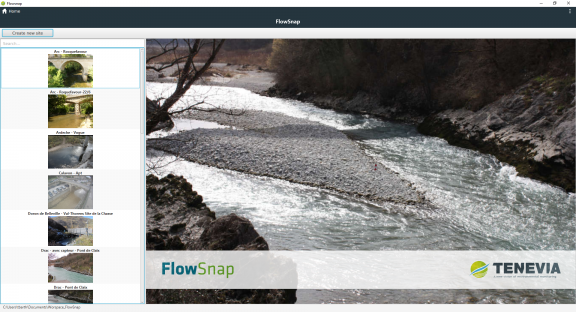 FlowSnap is hydrometry software designed for an optimum on-site experience. The user experience proposed includes a tested field protocol and a selection of adapted equipment. For optimum implementation of the FlowSnap system, TENEVIA has created a fun training course that combines the practical and theoretical aspects. 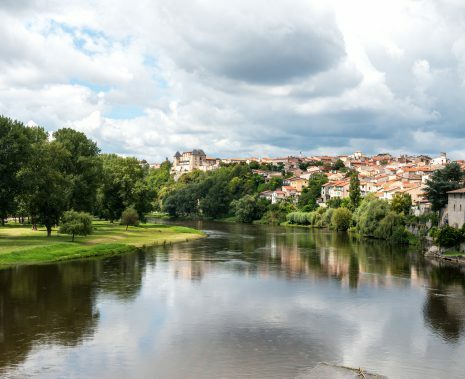 Training sessions are regularly organised in our offices near Grenoble or at a client site on request. 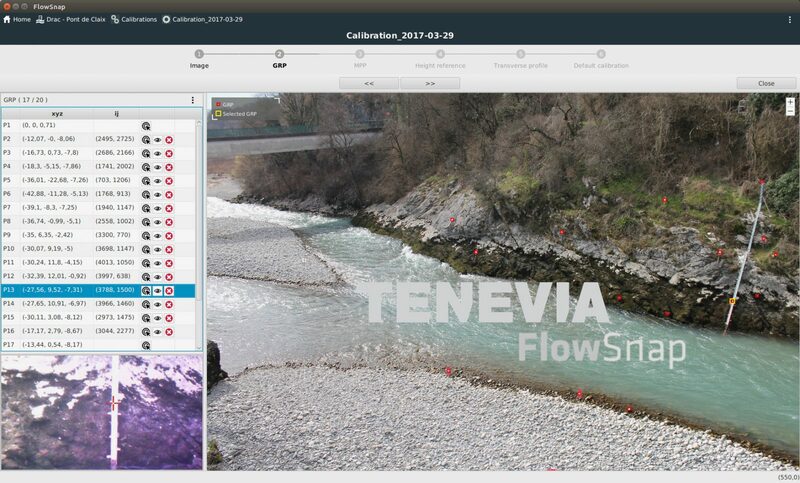 The FlowSnap software has a number of functions designed to facilitate processing and optimise the extraction of the hydrometric information. 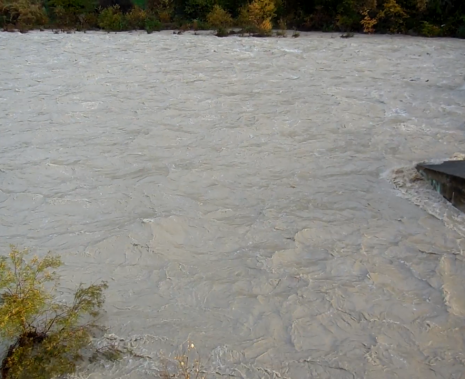 You do not have to become an image processing specialist to use this video hydrometry system. The software also enables the extraction of data to other software programs. The different processing stages are clearly presented and benefit from functions that make it easy to navigate in the images. 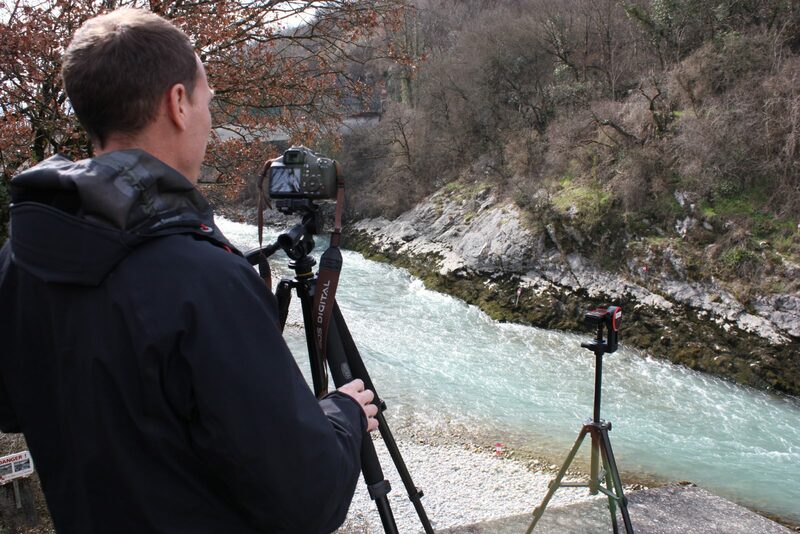 Based on the acquisition of videos or series of images, the taking of on-site images allows measurements to be taken on a number of sites during the same hydrological phenomena. The site calibration protocol is in fact separate from the measurement. On site, the data collection that allows the measurement to be taken is simply video acquisition. 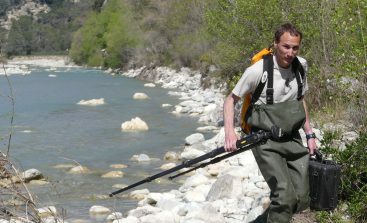 The FlowSnap approach allows measurements to be taken without any contact with the water, at a reasonable distance from the river. 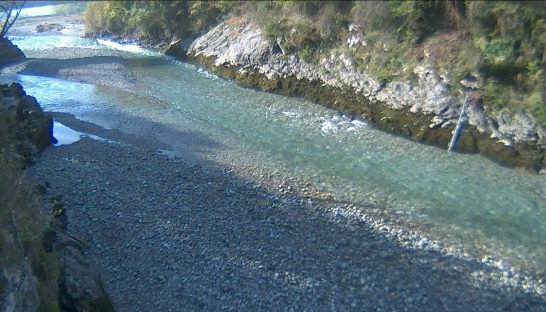 The solution also allows considerable flexibility in the choice of shooting location, which can be on a bank or a bridge. The presence of a structure that crosses the river is therefore not necessary. FlowSnap’s operation is based on the spatialization of surface velocity. “Velocity vector” fields can then be measured for the whole of the flow section. 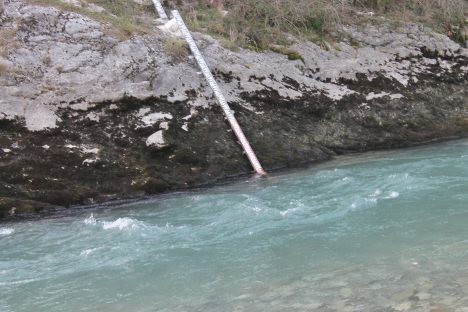 The hydrometrist can therefore choose the section on which the cross-section surface velocity profile is developed. The FlowSnap software allows different sites to be created. Several calibrations and series of measurements per site can therefore be archived. 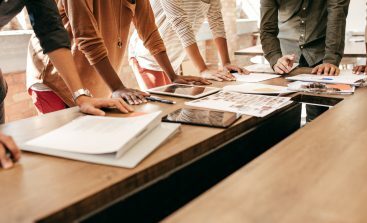 The organisation of this is directly managed by the software in the form of a user workspace. This workspace also facilitates inter-user data exchange. 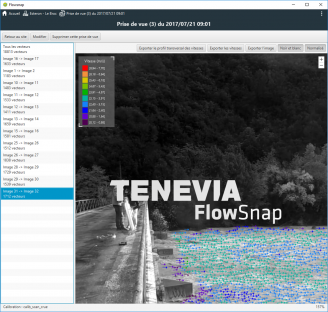 The FlowSnap software allows the user to control all the measurement steps and parameters. His knowledge of the site and expertise in hydrometry can in fact be exercised within the tool. Discover FlowSnap’s operating principle and instructions for use in the Frequently Asked Questions section (FAQ). 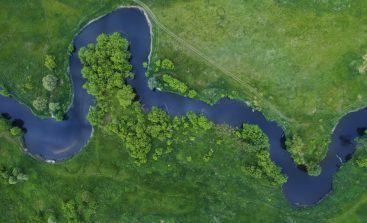 The principle of gauging through image analysis proposed by FlowSnap is based on identifying movements on the water’s surface like, for example, small floating elements (branches, leaves, bubbles, etc.) 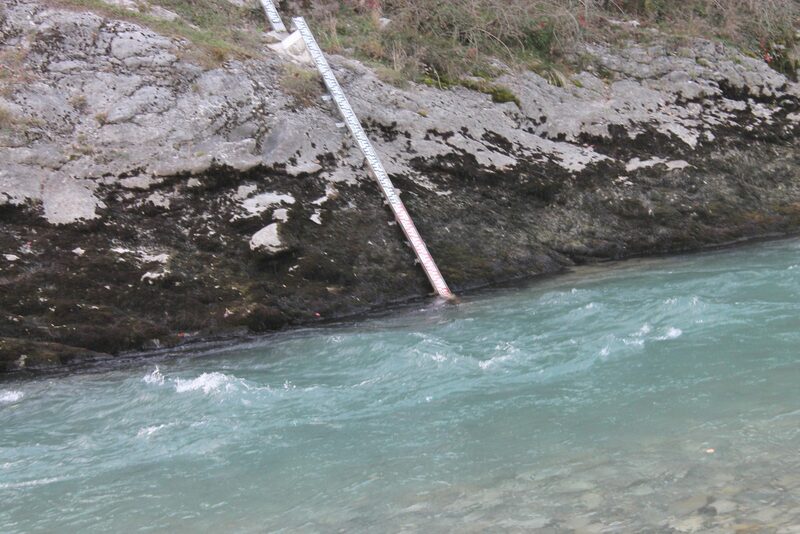 or structural movements of the water. 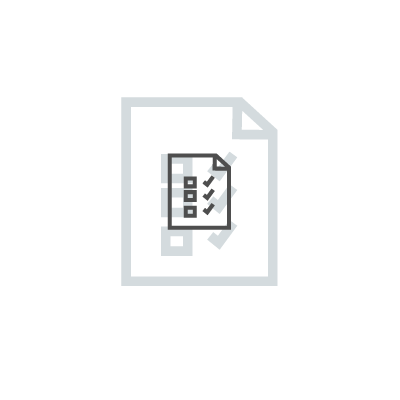 Calibration: This step can be carried out just once, either before or after acquiring a measurement video. Measurement: Acquisition and processing of video sequences taken from a nearby location to the one chosen for the calibration. 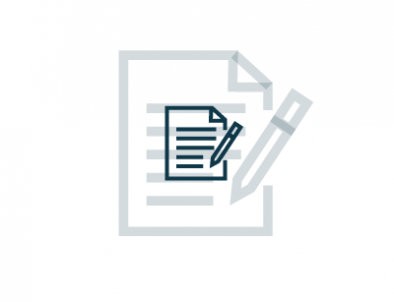 In real terms, these two steps consist of actions that are carried out on the site and processing done using the software. This step consists of matching points whose topographical coordinates have been noted on the site with their position in a calibration image. These points can be fixed or temporary markers that are only materialised during the calibration. The recommended equipment for this step is proposed in the Disto Pack available in the FlowSnap Equipment section. 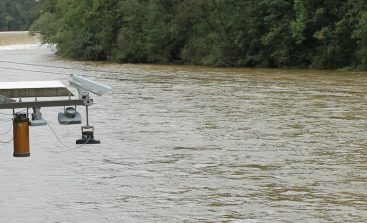 This calibration allows the velocities measured in pixels/second to be converted to metres/second whatever the water level. 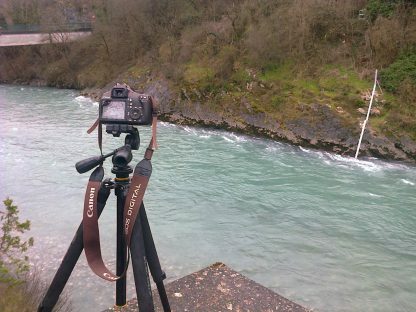 The action of taking images consists of taking one or several videos or sequences of images (Time Lapse) of the river that correspond to the moment when the measurements are required. Images must be taken by a device installed on a base so that the video or sequence of images is not corrupted by the device moving. The image-taking therefore corresponds to the “field part” of a series of stream gauging in FlowSnap. 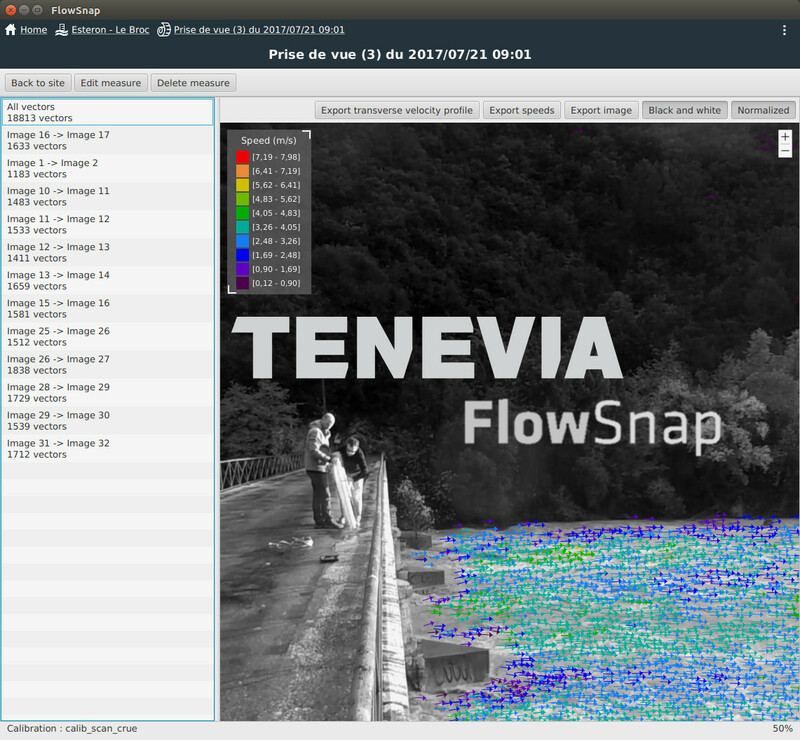 The measuring is done by processing the images in the FlowSnap software. Once the videos or image sequences have been taken on the site, a few steps are sufficient to obtain velocity measurements. 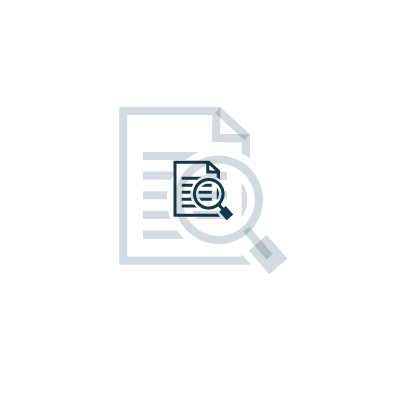 The software’s design also favours the storage and management of the different series of measurements taken on the same site, thereby offering a measurement history so that a rating curve can be drawn. 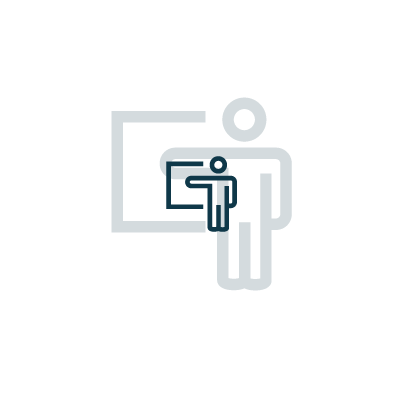 The aim of this training is to present the general principles that allow the transfer from the image (information in pixels) to a real value (metric information), using measurements taken on the site. The training also aims at giving user guidelines in order to take usable pictures and thereby ensure greater precision. 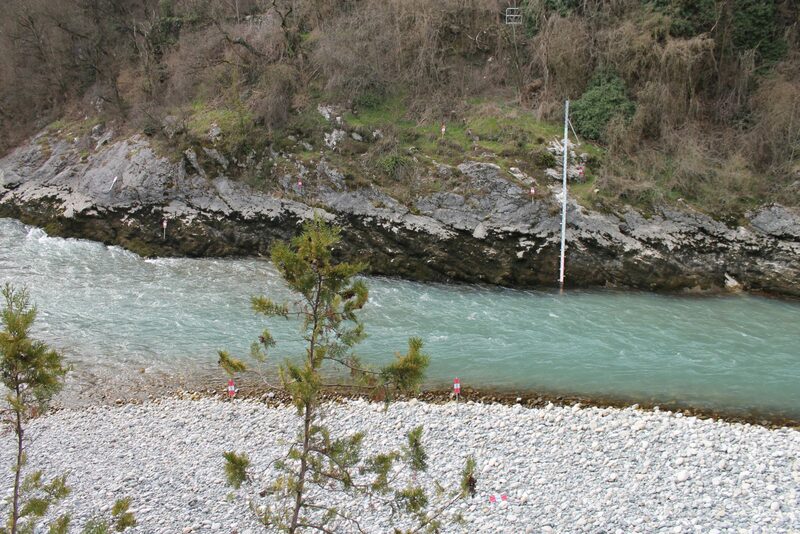 The training is for professionals or those who use river measurements, without any particular prerequisites. What are the prerequisites for installing FlowSnap? Operating system: Windows 7 or more recent versions. Hard drive space: Allow 5 to 10 Go of space for image storage. Required memory capacity: 1 Go RAM minimum. 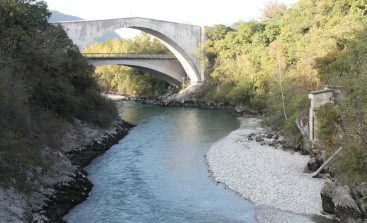 Are all sites adapted to measurement using FlowSnap? It is also important to anticipate the growth of vegetation that may present an obstacle to future image taking. 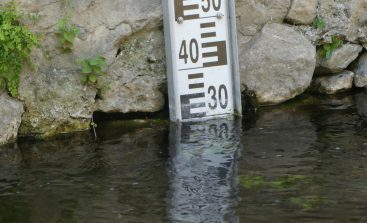 What duration is required to obtain a stream gauging? The average calibration time is about an hour. This includes the acquisition of the terrain data on site and its processing on the computer. The calibration only needs to be done once on each site, before or after the first images are taken. The processing time of a sequence of images can vary considerably according to the user’s experience and the size of the site. The average time observed for optimum processing of a sequence of images is about 10 minutes. The image acquisition time on the site can be as little as two minutes. 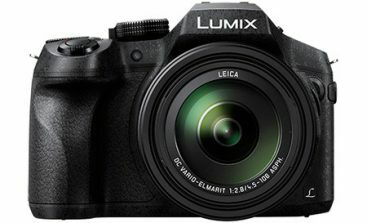 I already have a camera, can I use it? 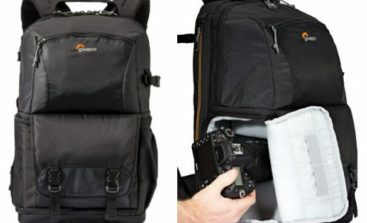 The equipment proposed by TENEVIA in the PHOTO PACK is splash-proof. It offers the advantage of being splash-resistant and takes pictures of a very high quality (4K video). 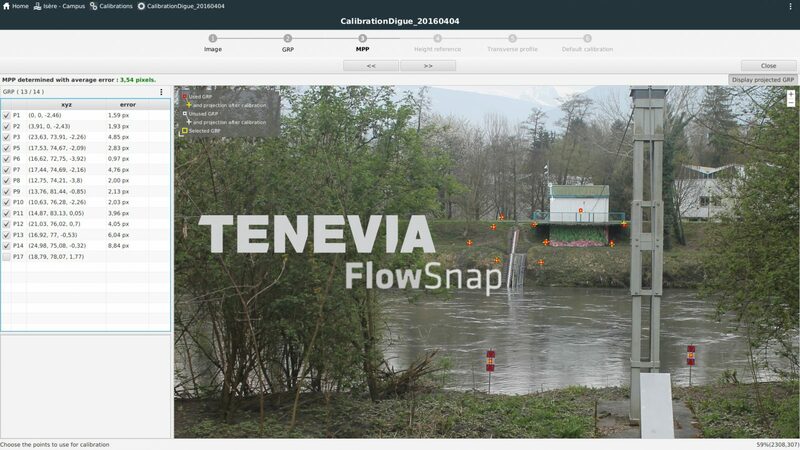 Images with good resolution allow FlowSnap to be used more effectively. 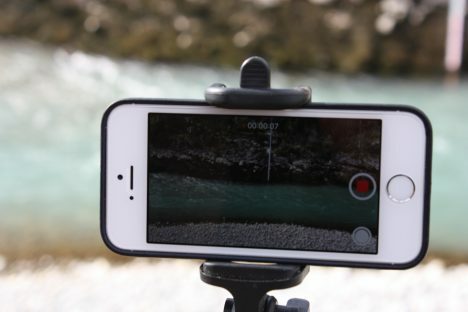 However, it is certainly possible to use another camera or image-taking device (smart phone, video camera). For use in “continuous shooting” mode, the device must record the Exif metadata in the image file. The accuracy of the images timestamps should be below 10 milliseconds. It is also recommended that the maximum period between two images should be 100ms. To use video mode, we recommend using an image-taking frequency of at least 10 images per second. 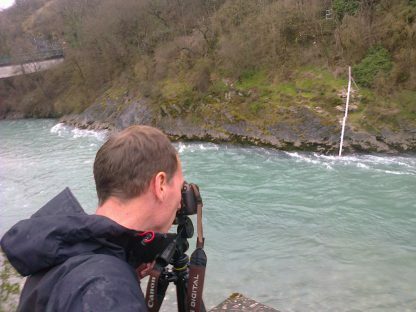 Tip: Using a tripod when taking images is highly recommended to prevent interference within a sequence of images. 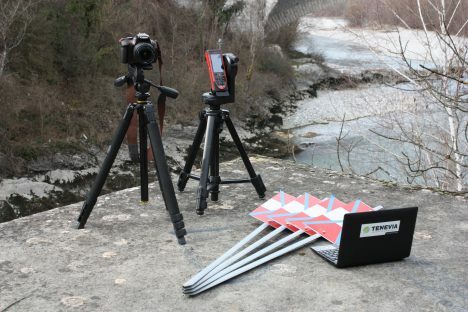 I already have topometric survey equipment, can I use it? 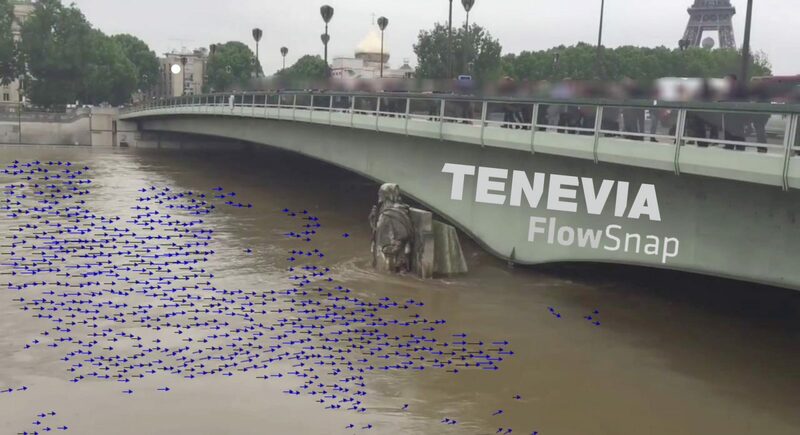 Yes, TENEVIA FlowSnap® can import topometric surveys in the form of CSV files including XYZ coordinates of the measured points. 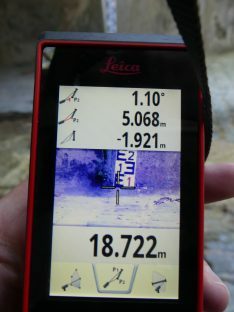 The advantage of the equipment recommended by TENEVIA in the TOPO PACK is that it associates a photo thumbnail with each topographic point measured. This makes it easier to match them with the points of the calibration image. If other topographical survey equipment is used, the order of the points must be carefully noted to be sure that they can be identified with certitude in the calibration image. What is the measurement precision? The measurement precision depends on the image resolution used and the calibration precision. Strictly respecting the on-site protocol optimises the measurements taken and their use. 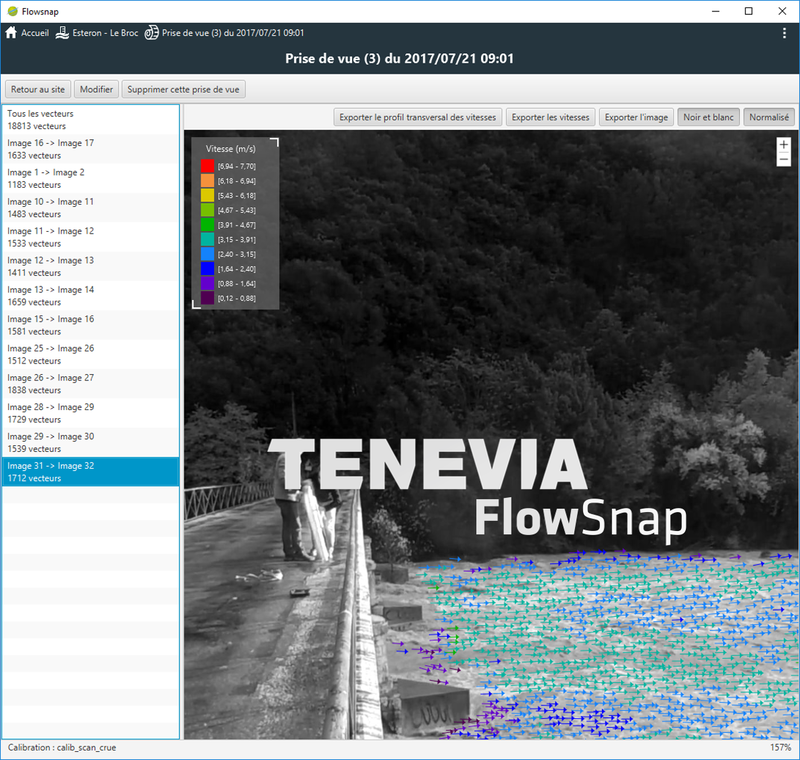 An aid confirming the pertinence of the geographical matrix created by the user is incorporated in the FlowSnap software. Is a calibration required for each video? No, the calibration phase only needs to be carried out once per site. This step can be done before or after the image taking. How many points have to be on the topographical survey? 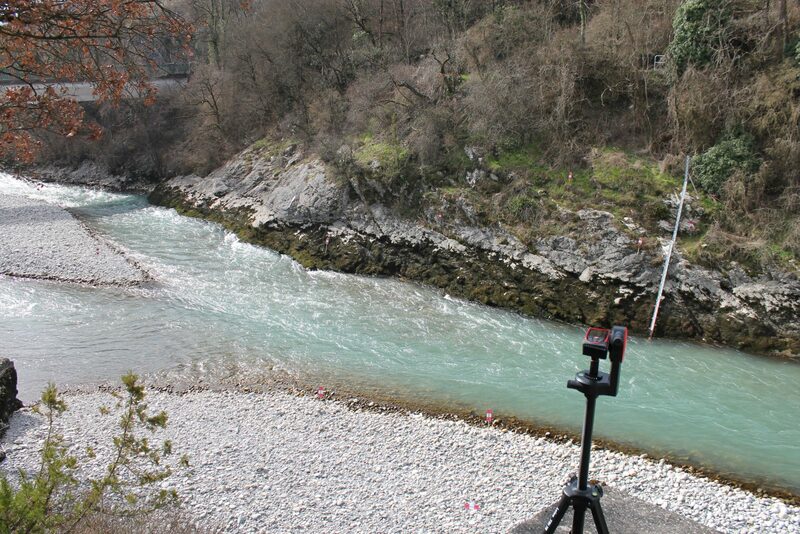 A calibration has to include around 10 topographical points spread over both sides of the river. Some of these points must be fixed so they are always identifiable in the image. 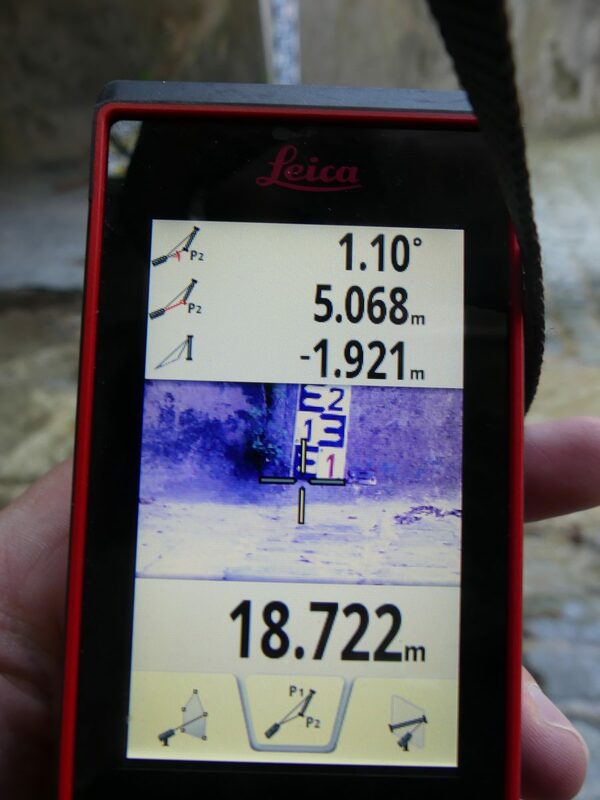 The others can be temporary markers placed on the site on the day of the calibration survey. Can the software be used on the site? Yes, FlowSnap can be installed on a laptop. 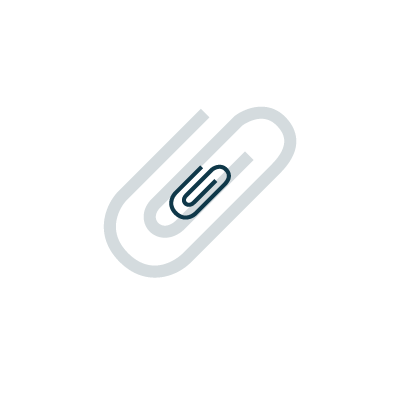 This means, for example, that the points used for the calibration step can be directly validated on the site. 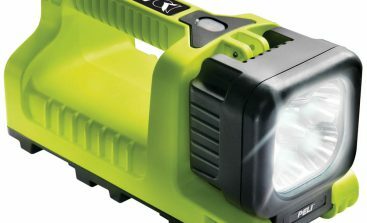 Its ergonomy means it can be used in the field. 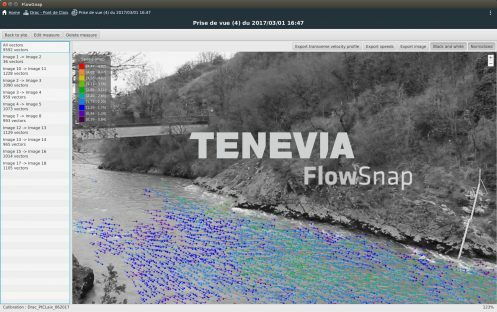 Can FlowSnap be used on several computers? The FlowSnap licence is valid for a single computer. However, several licences can be ordered. See our selection of equipment and our training offer for an optimum user experience.